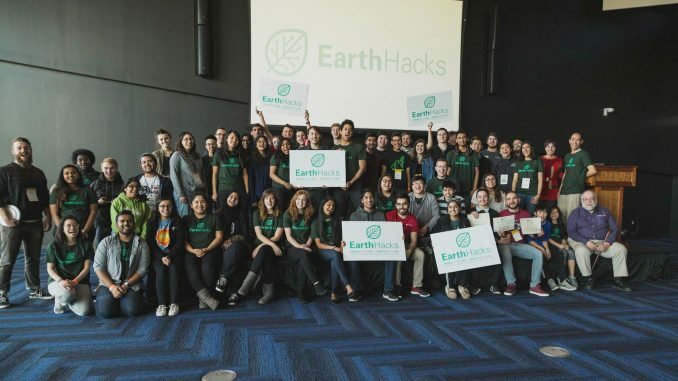 “EarthHacks,” a 24-hour hackathon, returns for its second year Jan. 26-27 as student teams, with access to mentors and other resources, discover novel answers to global problems. This year’s event will focus on corporate sustainability, public health, biotechnology medical waste and energy efficiency. The first event, hosted in March 2018, sought to explore solutions — no matter how small — to environmental problems affecting the world today. 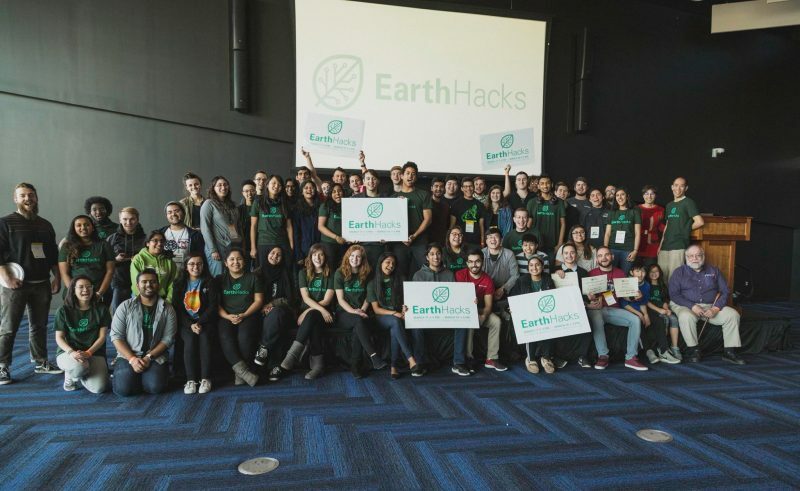 EarthHacks, he said, is a way to provide people interested in environmental issues the opportunity to have focused discussions and potentially yield some solutions. The first EarthHacks focused on pollution, renewable energy and conservation technology. Held overnight at the museum, participants took breaks from hacking to enjoy exhibits during the 24 hours. “The first year, it was kind of an experiment for us, to see how an environmental hackathon would go and how the museum setting would be,” said Sanjana Paul, EarthHacks co-founder and lead organizer. EarthHacks’ solutions may involve hardware, art, text, software and other materials, according to the EarthHacks website. Projects vary on the problems each team focuses on solving. To register for EarthHacks, visit earthhacks.vcu.edu.